You can ski or wakeboard on Lake Como water all year round, but the best time is from march to october. You can begin your experience from the sport association docks along the coast of Lake Como. The best spots are Paré, near Lecco, Blevio, 10 km away from Como, or in North Lake Como. 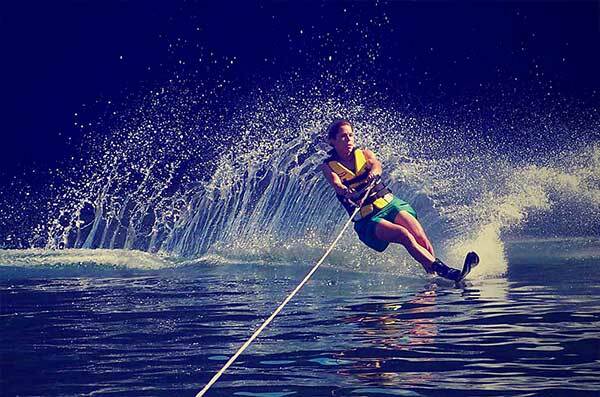 You can try the thrilling experience of water skiing or wakeboarding thanks to the specialized centres. Join the courses, for beginners and for experts alike. 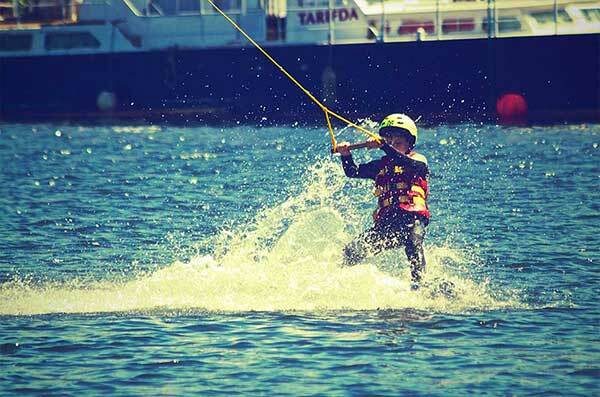 Rent the equipment and fight against the water in a speed contest! 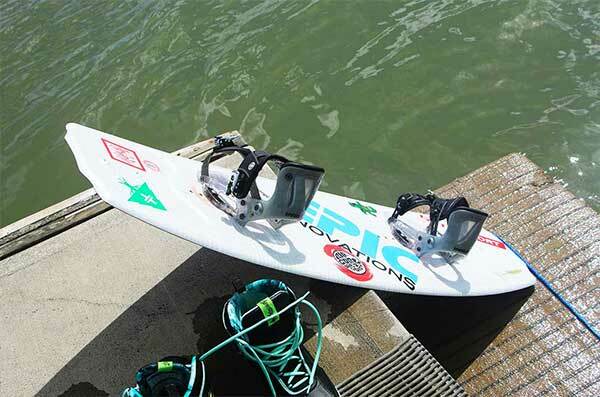 Just for fun or for your passion: ride the waves with your board! Parks for your best tricks! Ride the waves in total security… the only risk is having too much fun!